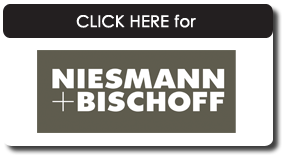 Zion Motorhomes Ltd - Authorized Distributors for Dethleffs, Frankia & Niesmann-Bischoff Motorhomes in New Zealand. Owning a motorhome is an exciting and fulfilling experience that suits everyone from couples, families and the free independent travellers. The maintenance costs compared to owning a holiday house are also substantially less, making owning an motor home more achievable dream for many New Zealanders. Travelling around is perceived as being easier on the wallet, not to mention more sociable and less restrictive, than owning a holiday home. 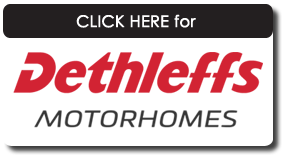 Dethleffs and Frankia Motorhomes are built to the highest German manufacturing standards - made to last and be comfortable in all tempretures. 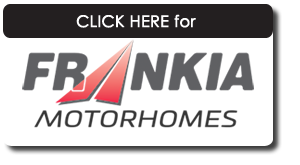 Buying a motorhome in NZ is a great lifestyle choice and we welcome you to view our vehicle range and visit us at our local branch in Auckland to view the latest Motorhomes for sale. We attended the Auckland motorhome show in 2016. We saw all the Motorhomes on display and were a little confused by the end of the day. I recall the last booth we visited was Frankia and met Jonas Ng. We instantly were impressed with both the informative and professional approach of Jonas. The Frankia 7900 seemed to tick all the boxes for us, queen size walk around bed, proper shower, seperate toilet, large boot, Mercedes rear wheel drive, luxury finish. These features combined with Jonas manner made our decision easy. Since taking delivery Jonas's after sales service is excellent, nothing is a problem. 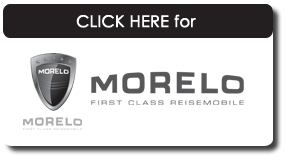 For anyone wanting a luxury motorhome from a truly professional company, contact Jonas Ng.